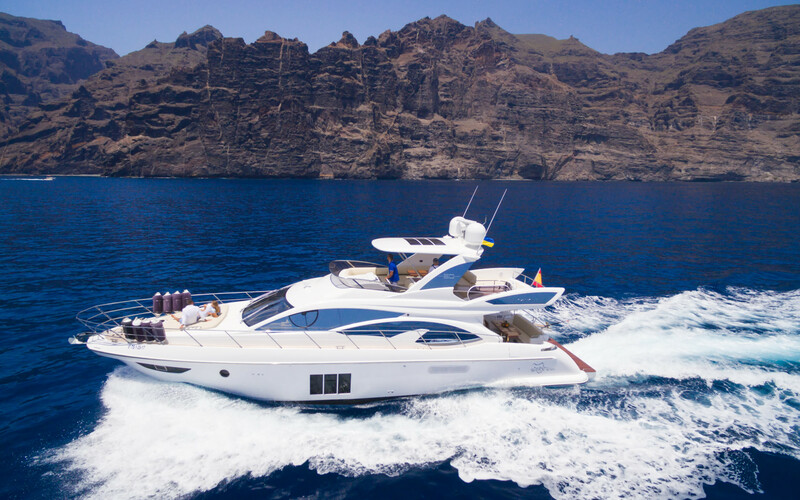 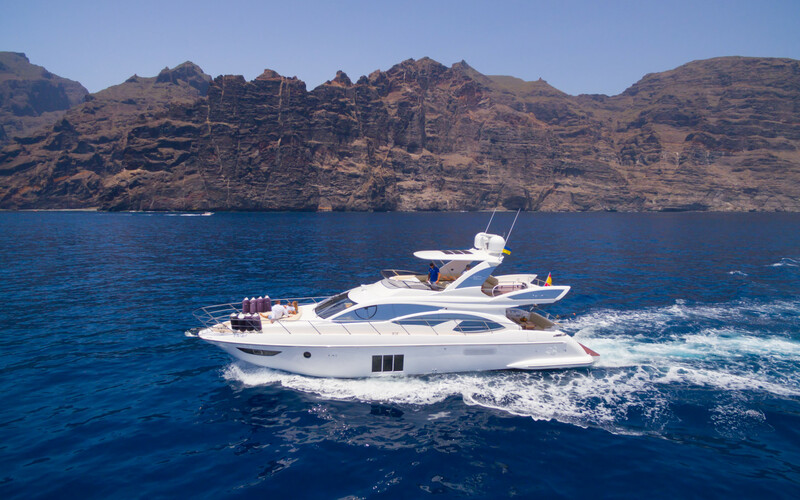 Rent a yacht Azimut 60 Flybridge for an unforgettable experience. 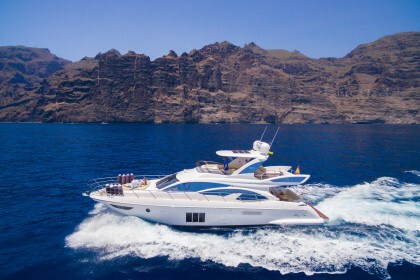 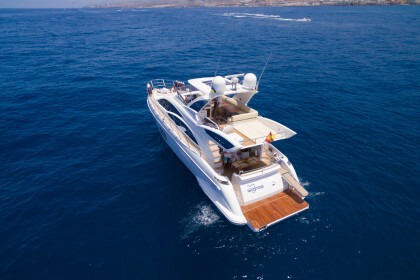 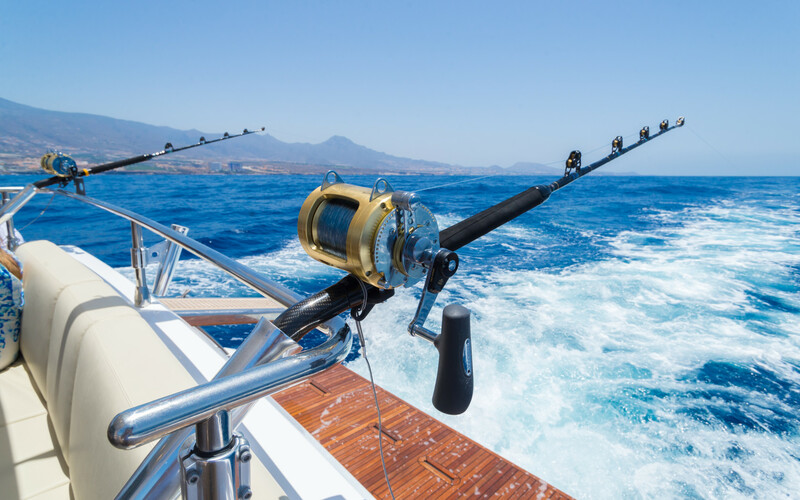 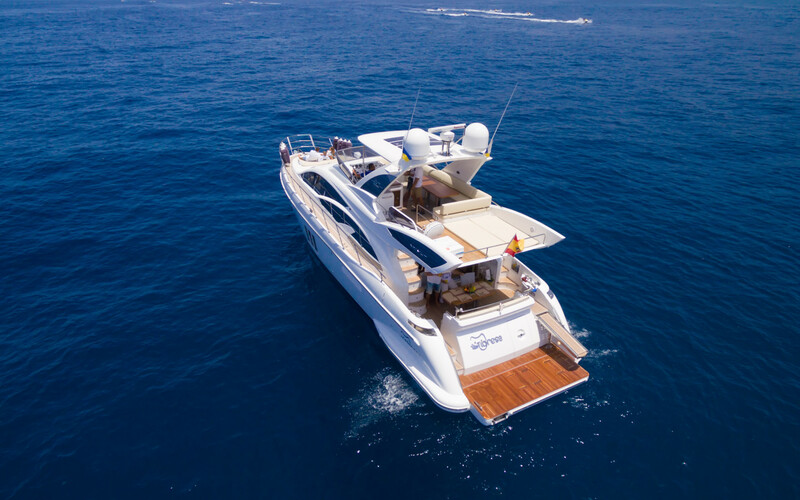 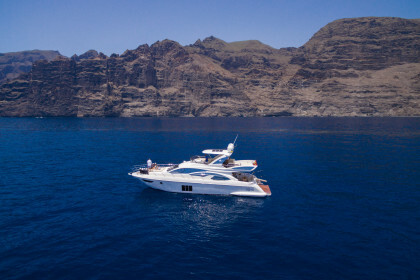 Cruising through the Canary Islands, fishing, parties and family vacations on a comfortable LUXURY-class yacht. 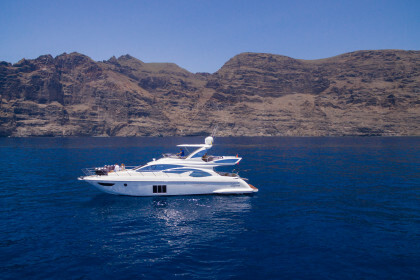 We offer various services: rentals, cruises and private itineraries, in private surroundings. 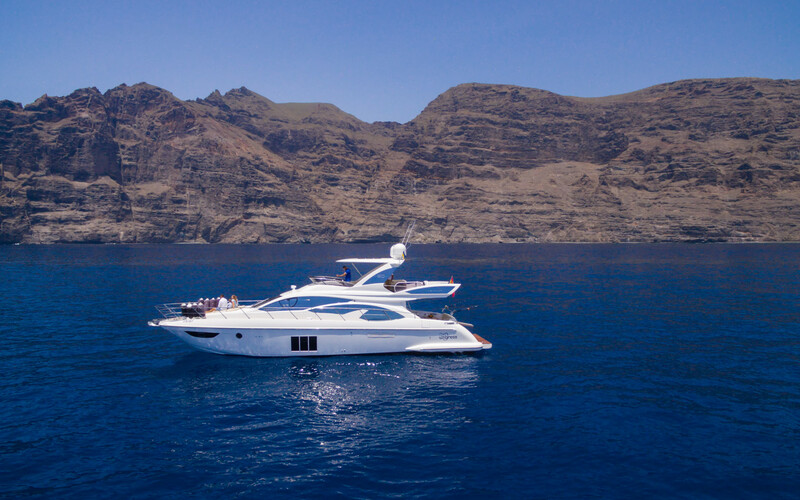 A boat trip or a yacht party is an exotic journey with beautiful scenery, fresh wind and soothing sound of waves. 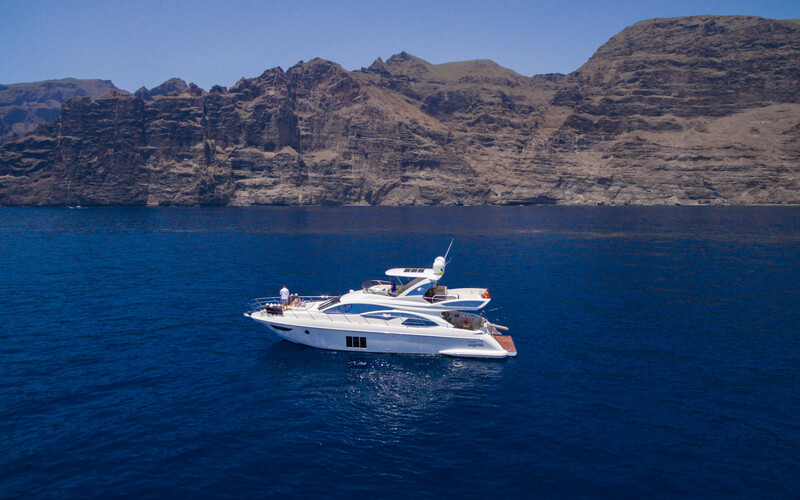 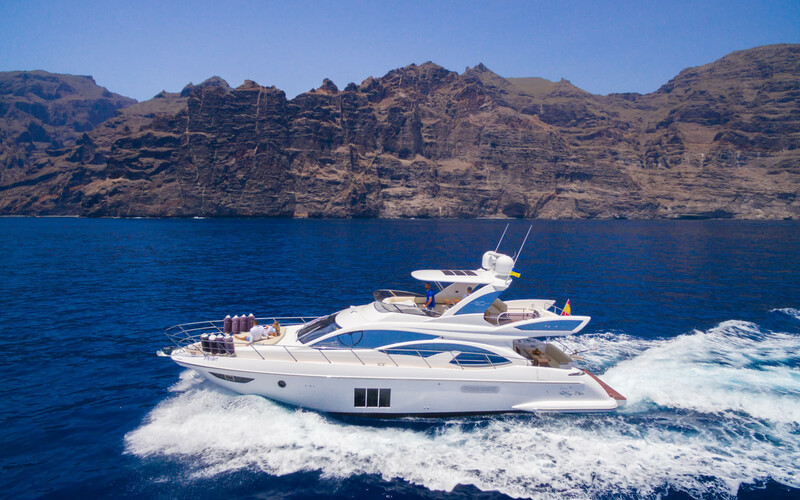 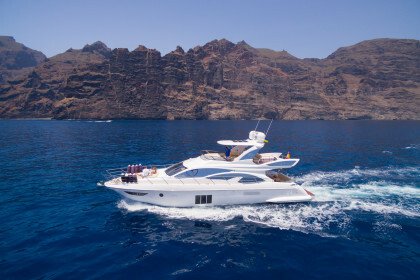 Realize your dream and embark on a real sea voyage aboard a comfortable yacht along the coast of Tenerife, as well as to other islands of the Canary Islands. 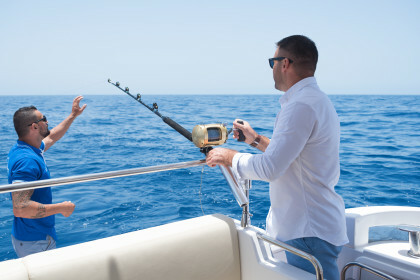 Vivid impressions in the company of friends or family in the realm of Poseidon with exceptional service will always remain in your memory and will not leave anyone indifferent. 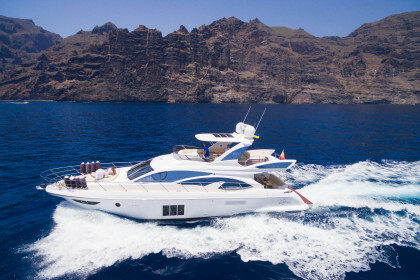 Iberian jamon, cheese and fruits. 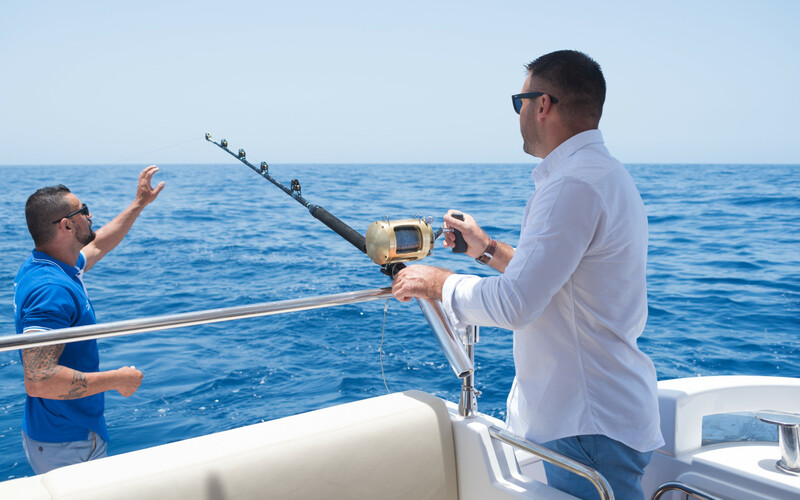 The food will be adapted to the preferences of the customers.